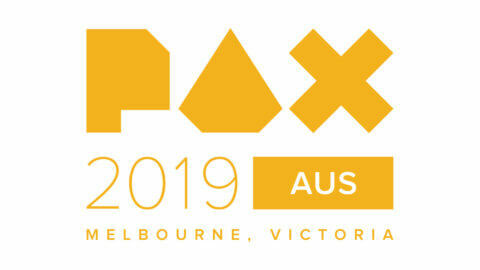 Kingdom Hearts is an action RPG series that was developed as a collaboration between SquareSoft (now Square Enix) and Disney. 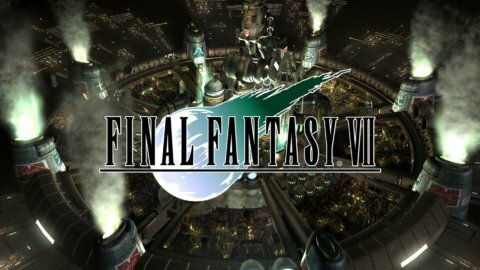 What began as a fairly straight forward JRPG title has evolved into an incredibly deep and convoluted story over the years thanks to the mind of Tetsuya Nomura. 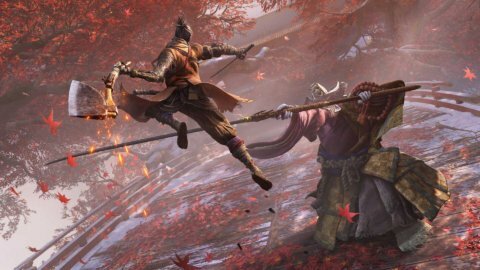 The series’ story now spans over 9 games across various platforms including mobile and with Kingdom Hearts 3 just around the corner it might be time to refresh yourself on the things you need to know before playing it. So if you’ve never played Kingdom Hearts before but for some reason want to jump into Kingdom Hearts 3 (I don’t recommend this, play the HD remixes first) or need to refresh yourself with the events of the games before jumping in then come and join me on the road to Kingdom Hearts 3. Kicking off with a Kingdom Hearts recap. Kingdom Hearts 1 begins with 14 year old Sora, waking from a dream that has him questioning the balance between light, darkness and power within himself. You find out that he lives on Destiny Island with his friends Riku and Kairi and your first quest in the game is to scavenge food and supplies to build a raft as the 3 have decided it’s time to achieve their goal of exploring the world outside of the islands. Right off the bat we can see that Riku is Sora’s competitive rival, seemingly being faster and stronger than Sora at most things. 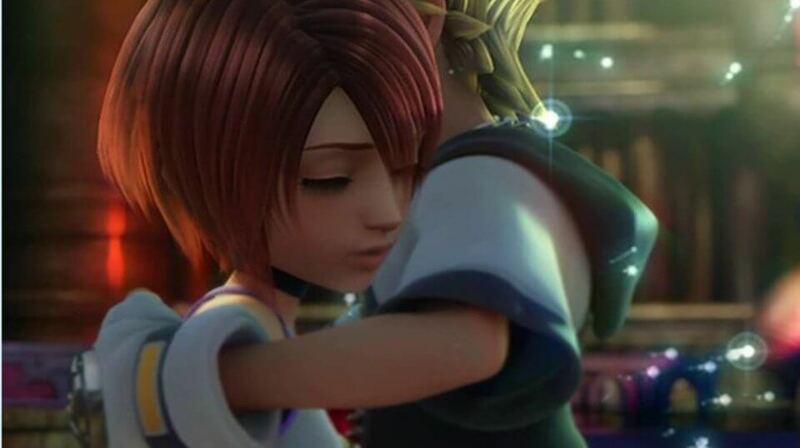 Even to the level where they seem to compete against each other for a deeper relationship with Kairi. That night a large storm hits the island and as Sora runs out to check the raft he notices a large ball of darkness that is descending on their island. Here Sora notices that Riku is standing beneath the dark ball of energy and is embracing it’s dark presence while Sora resists the darkness and magically summons an item known as the Keyblade into his hands. A magical weapon capable of combating against the forces of darkness. Sora runs to a nearby cave to check on Kairi before seeing her being flung towards himself before dissolving into nothing as the two meet. Sora himself is then pulled through the air and sent far away from the Destiny Islands. 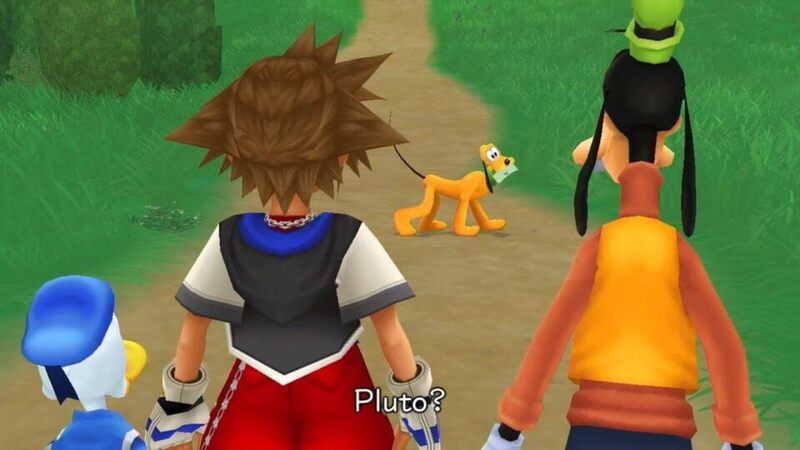 Sora awakens after being licked by everyone’s favourite Disney dog Pluto to find himself in Traverse Town. A place where survivors of worlds that have been consumed by darkness reside. Here Sora meets Leon and Yuffie (The first of a number of Final Fantasy crossovers we encounter on our journey) who bring Sora up to speed on the enemies, the ‘Heartless’ and how the Keyblade is the only thing capable of fighting back against the forces of darkness. He learns that when a heart is consumed by darkness it manifests one of the monster creatures that we’ve been fighting in the game thus far. Leon and Yuffie take Sora to meet Aeris who teaches Sora about the man Ansem, the one responsible for opening the doors connecting the many worlds and is the one that has allowed the Heartless to spread and begin causing mass chaos across the various worlds, slowly causing them to succumb to the darkness. During the adventure through Traverse Town Sora bumps into Donald and Goofy who have been sent on a quest by King Mickey to retrieve ‘The Key’, an object that is crucial in saving the worlds. Upon meeting Sora the two realise that ‘the Key’ Mickey was referring to is likely the Keyblade Sora possesses. To see their mission to completion Donald and Goofy decide to stick with Sora which is beneficial to everyone. Donald and Goofy can oversee the Key and use their ship to travel the worlds to deliver it to King Mickey, fighting back the darkness along the way and Sora can continue his mission to locate the missing Riku and Kairi. 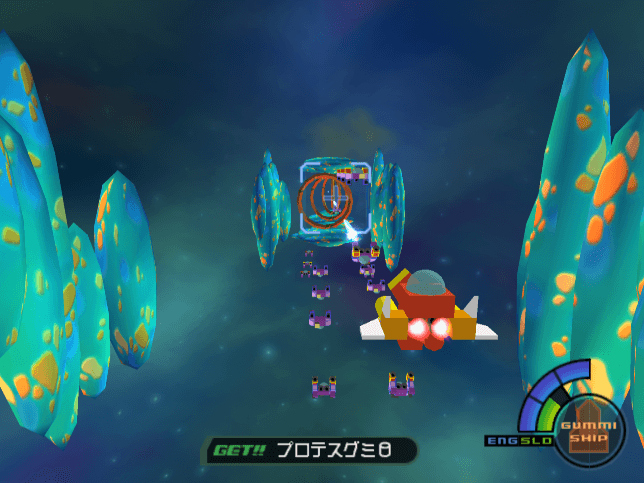 From here the group use a ship known as the Gummi Ship to travel between worlds. Starting with Wonderland, where he meets Alice and the cast of Alice in Wonderland who assist where they can in defeating the Heartless. Upon defeating the boss Heartless of Wonderland Sora’s Keyblade activates when the group find a Keyhole. 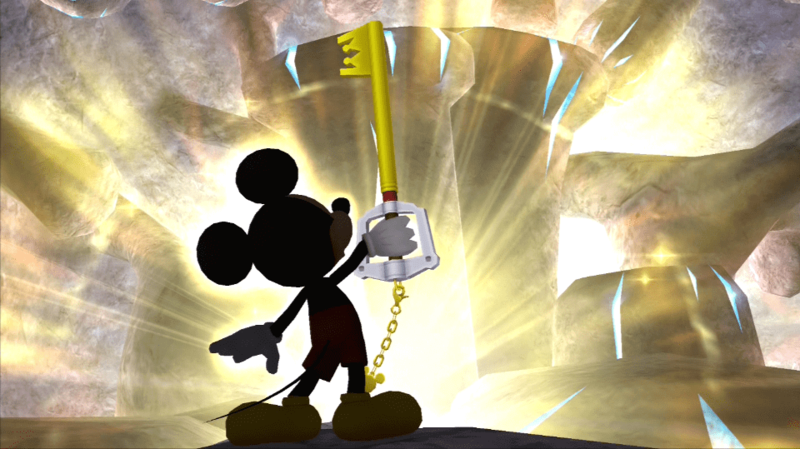 The Keyblade emits a beam of light that locks the world. 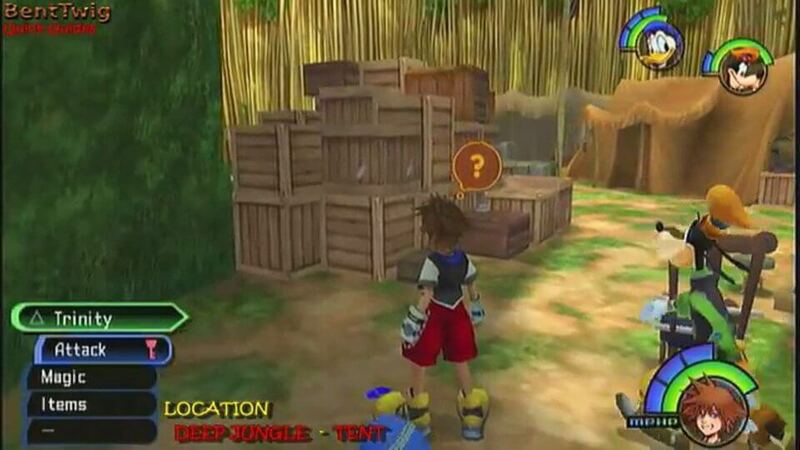 Upon leaving, the gang crash land in a jungle where Sora ends up separated from Donald and Goofy. This Jungle world is the home of Tarzan who he meets and assists in defeating the hunter Clayton. When the threat is managed, Sora finds another keyhole, just like the one from Wonderland and proceeds to seal it using his Keyblade. Before leaving in the Gummi Ship to head back to Traverse Town. Leon informs the group that every world contains a keyhole and the the Keyblade was sealing the worlds shut again preventing the Heartless being able to get through and drag that world into the darkness. So it’s important that Sora tries to uncover and seal the keyhole in each world they visit. 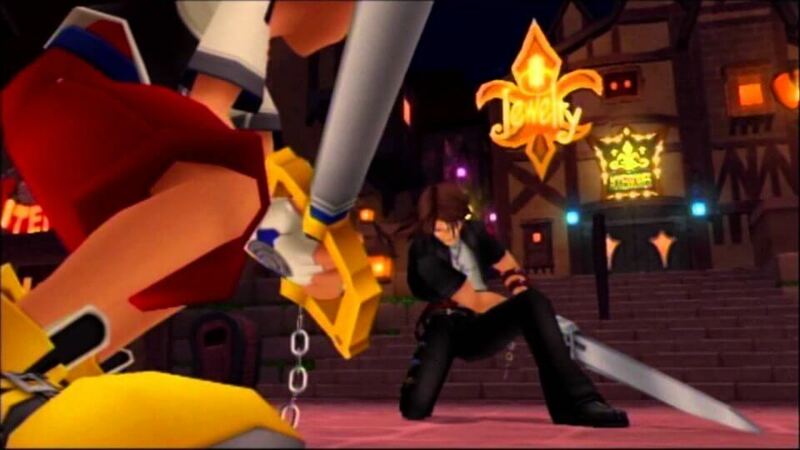 The gang locate a keyhole in Traverse Town and Sora’s Keyblade activates and proceeds to lock the pathway to the world that the Heartless were using to invade. 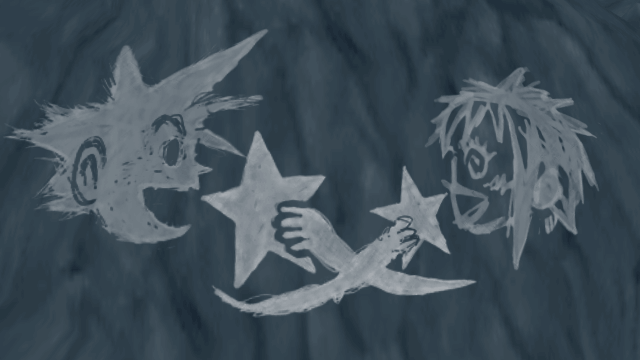 When trying to seal the Keyhole Sora begins having visions of Kairi, reminiscing about their time growing up on Destiny Island. Sora soon meets Merlin the magician who teaches him how to use magic spells with the Keyblade and also greets the Fairy God Mother who teaches Sora how to perform summons. An ability that allows him to temporarily manifest various Disney characters to assist in battle. 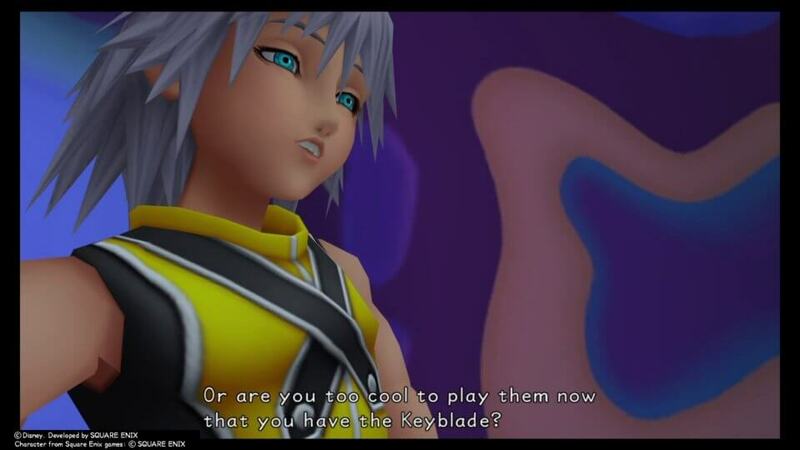 Before leaving Traverse Town Sora runs back into Riku who is also able to pick up and hold the Keyblade. He informs Sora that he will be the one to locate and save Kairi. Sora wants Riku to join them on the journey but he vanishes while Sora is discussing it with Donald and Goofy. It is revealed that Riku is being groomed by Maleficent and has seemingly given into the powers of darkness. 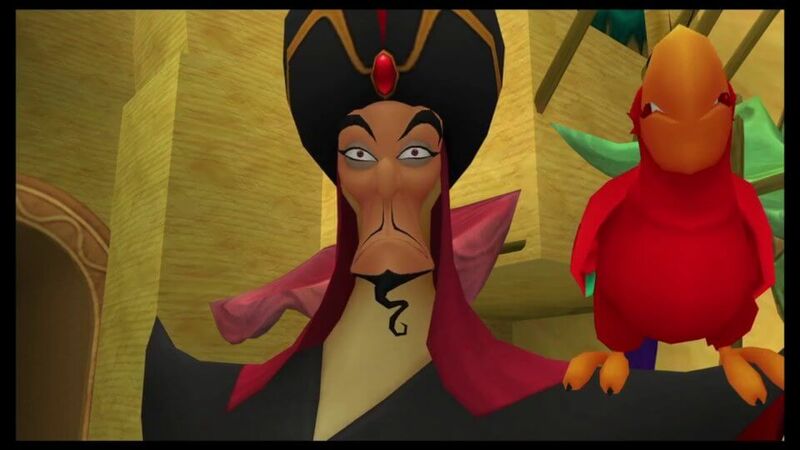 Sora then journeys to the sandy land of Agrabah where together with Aladin and Genie manage to defeat Genie Jafar and seal the keyhole of that world. Next the group travel to Olympus Coliseum, the world of Hercules. 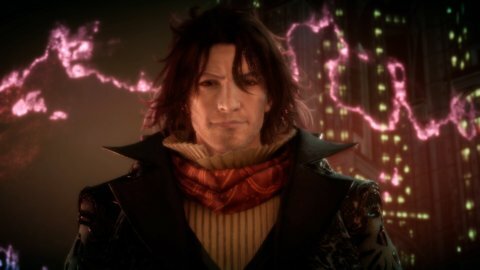 During the events of the game you’ll continue to return here periodically to compete in new tournaments that increase in difficulty with final bosses of the competitions ranging from Cerberus all the way up to the Rock and Ice Titan and even Sephiroth of Final Fantasy fame. Upon completing the tournaments Sora is also able to seal the Keyhole at Olympus, cutting off Hades’ plans. The team then jump back in the Gummi Ship to continue their journey but along the pathway between worlds find themselves swallowed by the giant whale Monstro. Travelling around the innards of the whale is a world in itself and inside the group run into Pinocchio and Gepetto who are also trying their best to get out of the whale. Before long Sora runs into Riku again who questions if Sora is doing everything he could be doing to save Kairi. Riku kidnaps Pinocchio and informs Sora that he’s trying to replace the heart of someone who has lost their own. Forcing Sora to follow him deeper into Monstro to try and retrieve Pinocchio. Upon catching up, Riku asks Sora to join him in his mission, but Sora quickly refuses as he can see how far Riku has slipped into the darkness. 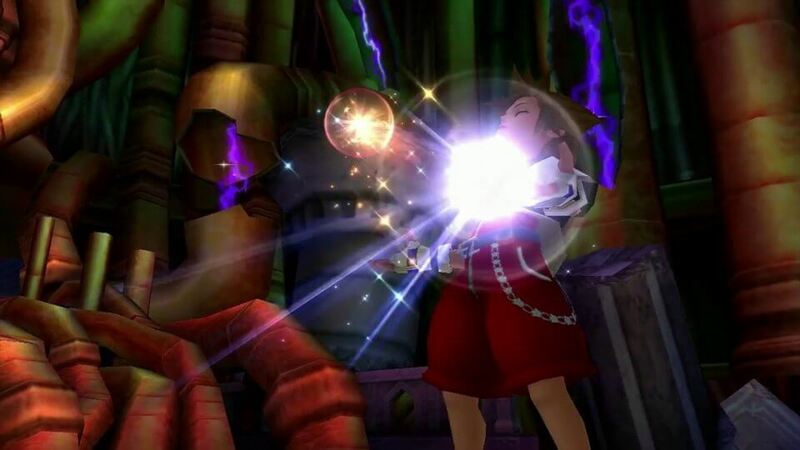 Riku retreats through a dark portal and is seen standing over an unconscious Kairi who has lost her heart. Maleficent crawls in behind Riku to inform him that Kairi is now just an empty vessel until she is able to get her heart back. But if they are able to obtain the 7 princesses of Heart they would be able to open the gateway to he Heart of All Worlds where Kairi’s heart can be restored. (This is why the worlds Sora visits are all missing their Disney Princess). Before granting him more dark powers allowing him to now manifest and control his own hoards of Heartless. Cut back to Sora and the gang in the Gummi Ship who have now been spat out by Monstro and are on their way to the next world. Halloween Town. Upon landing, the group team up with Jack Skellington to defeat a powered up Oogie Boogie before sealing up the Keyhole and leaving on their way. Their next stop along the way is the underwater world of Atlantica where the group help Ariel open up King Triton’s mind about all ‘outsiders’ being evil before teaming up with Ariel to defeat the evil sea witch Ursula. This is enough to let King Triton lower his guard about Sora and the group and he allows them through to the Keyhole to seal Atlantica off from the Heartless. On their way out the Gummi Ship lands in Neverland, or more specifically Captain Hook’s pirate ship. Here Sora meets Riku once again who questions if Sora has been doing all he could do to save Kairi. 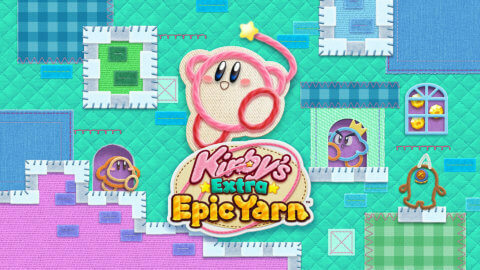 Implying he’s just been running around the various worlds without a core focus. He says that embracing the darkness allowed him to achieve his goals before revealing to Sora that he is in possession of Kairi. 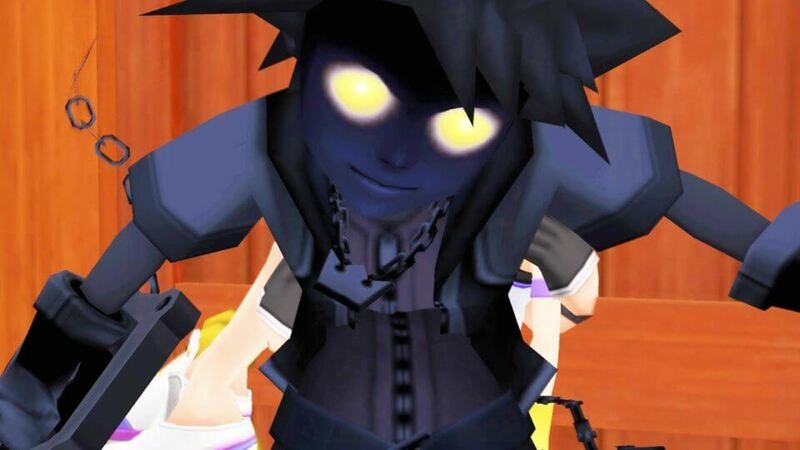 To further demonstrate his power he summons a dark Heartless copy of Sora who captures the group. 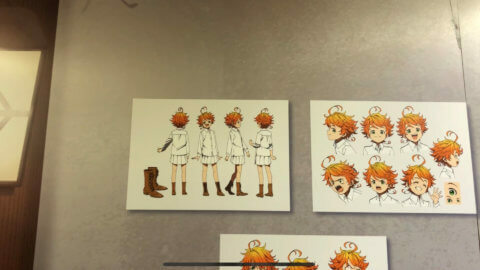 Upon waking Sora meets Peter Pan who agrees to help them out as he’s also on a mission to rescue his friend Wendy and grants Sora, Donald and Goofy the ability to fly. After managing to escape and travel the the deck of the ship, Sora confronts Riku again who has learned that Wendy is not one of the 7 Princesses of Heart and is not needed for their plan. He disappears with Kairi through a portal and leaves Sora to defeat the Dark copy and Captain Hook. 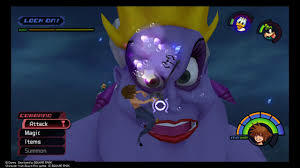 After the 2 boss battles Sora fly’s to Neverland Tower and seals the world’s Keyhole. He learns that Maleficent has set up her base of operations in a world known as Hollow Bastion but the Gummi Ship is incapable of getting there without an upgrade from Cid in Traverse Town. 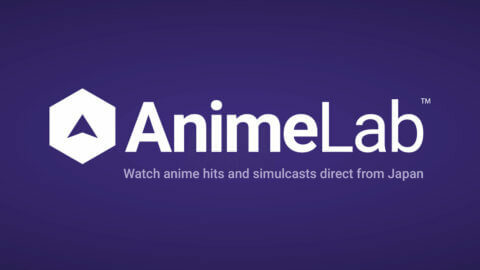 So back to the first world we go. Sora arrives just in time to see Riku defeating Beast (yep from Beauty and the Beast) in battle and attempts to stop him. Riku informs Sora the he should be the Keyblade’s true master and manages to forcibly summon it out of the hands of Sora. 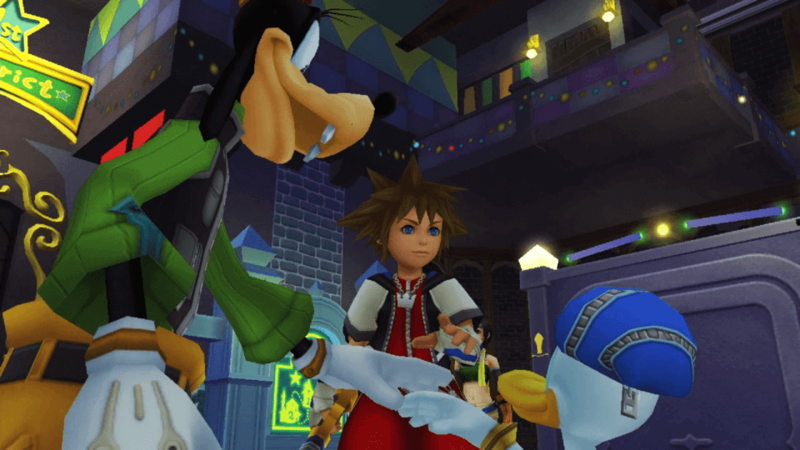 Donald and Goofy loyal to the words of King Mickey to ‘Stick with the Key’ appologise to Sora and leave with Riku. 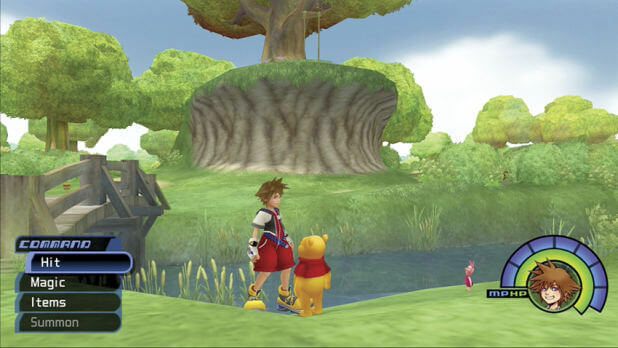 Sora travels with an injured Beast deeper into Hollow Bastion where the 7 Princesses of Heart are gathered. Snow White, Jasmine, Cinderella, Belle, Aurora, Alica and Kairi. But because only 6 of them currently have their hearts finds herself unable to open Kingdom Hearts. Sora tracks down and stands up to Riku and in a show of courage is able to demonstrate enough heart to call back the Keyblade from Riku, and in the process Donald and Goofy’s loyalty. Sora’s light is able to repel Riku who has come to realise that Sora’s heart is stronger than his own. A figure in a brown cloak approaches Riku from the darkness and informs him that he can defeat Sora, if he opens his heart up fully to the powers of darkness. Riku gives in and the cloaked figure gains possession of Riku’s body. The newly possessed Riku uses the hearts from the 6 princesses to create a dark Keylade capable of fully opening the hearts of people. Although without the 7th heart they still can’t complete their goal of opening Kingdom Hearts. Maleficent leaves to go and battle Sora but is quickly defeated. 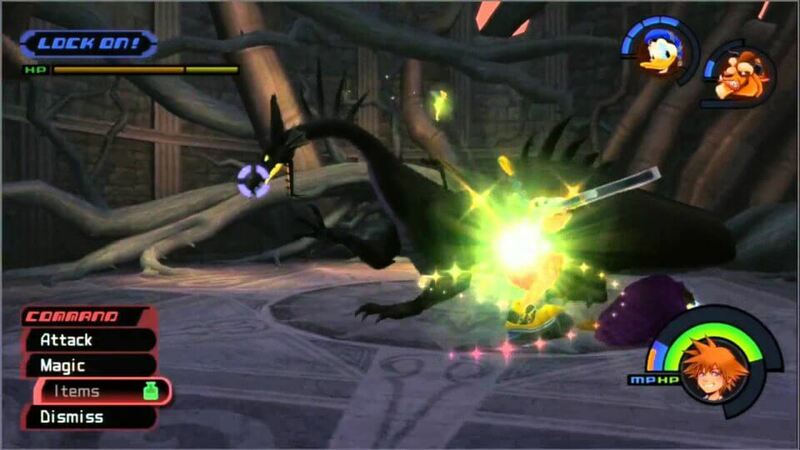 This is when Riku steps in and stabs Maleficent through the heart with the dark Keyblade, fully opening her heart to darkness and transforming her into her large dragon form. 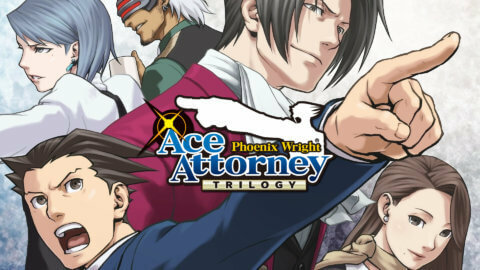 Which is also soon defeated by Sora and the gang. Riku (actually the cloaked figure that possessed him but for the sake of simplicity i’ll refer to him as Riku) then reveals that Maleficent along with all of the other key villains from the Disney worlds were being used by the Heartless this whole time and were merely pawns in a much bigger game. Riku explains to Sora that Kairi is the 7th Princess of Heart and that he needs her heart to achieve his goal. The story has been fairly straight forward so far, but it’s from pretty much this point that Nomura starts to make the story much more complex. 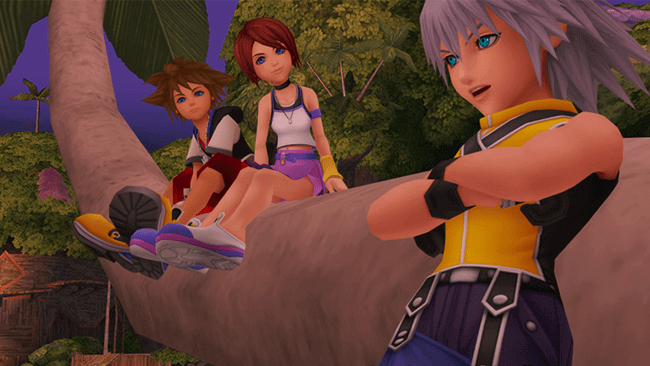 Riku reveals that Kairi’s heart actually resides within Sora. Remember that part at the beginning of the game on Destiny Island where Kairi was flung into Sora and dissolved. It seems her heart has been within him the whole time. 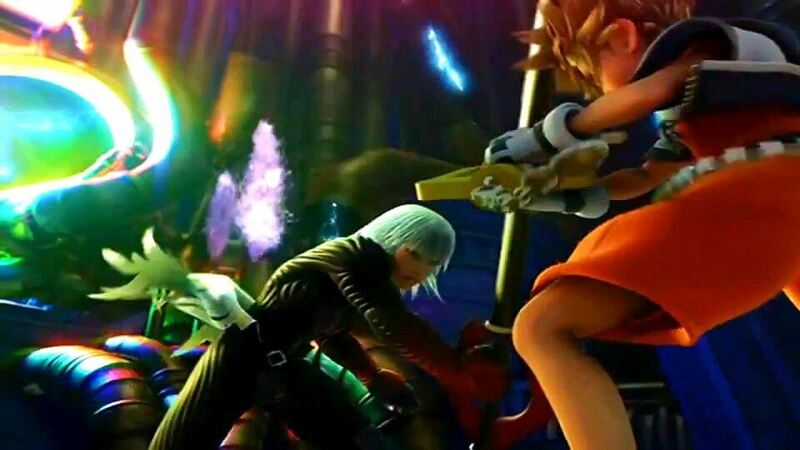 Riku attacks Sora in an attempts to open his heart with the Dark Keyblade, releasing Kairi’s but Sora fights back. 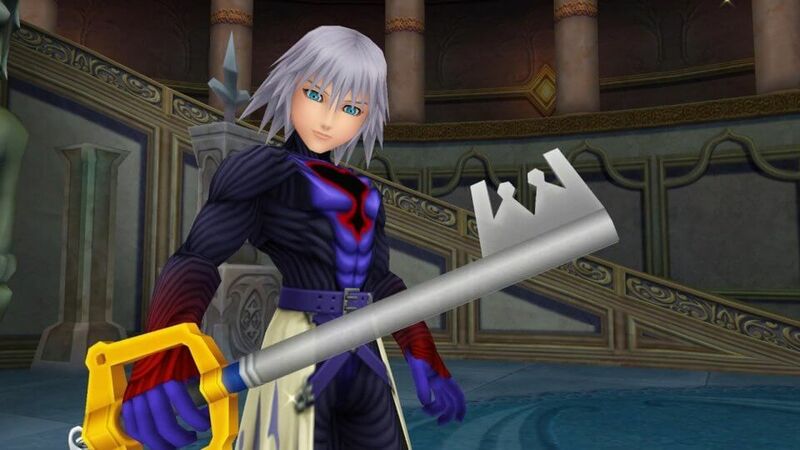 Eventually defeating Riku but remaining unable to seal Hollow Bastion’s Keyhole because it appears incomplete for now, requiring the 7th heart. Sora knows that the key to releasing Kairi’s heart is to open up his own so he knows what he must do. He picks up the dark Keyblade and plunges it through his own heart. Sacrificing himself, releasing Kairi’s heart and breaking the dark Keyblade back down into the other 6 individual hearts. 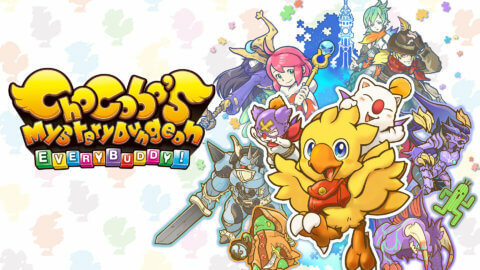 Sora fades away, and with the 7 hearts together in one place the keyhole for Hollow Bastion reveals itself. 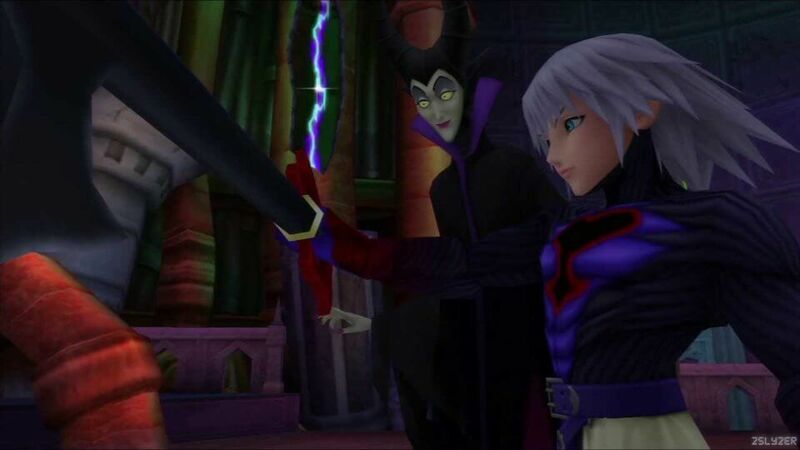 As does the being possessing Riku revealing Ansem, seeker of darkness. A dark skinned man with long silver hair and yellow eyes. 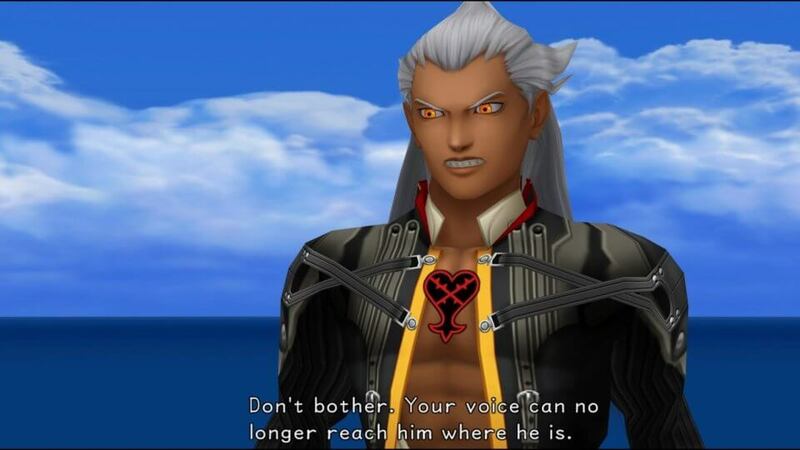 Ansem is the controller of all Heartless and as he tries to approach Kairi, Riku from inside Ansem causes an internal struggle, temporarily stooping Ansem in his tracks giving Kairi, Donald and Goofy the chance to escape. The group are followed by a lone Heartless and upon approaching them the group realise that the Heartless in front of them is the one created when Sora opened his heart to the darkness to free Kairi. Kairi using the strength of her pure heart is able to restore Sora back into his human body. And with the group back together they retreat in the Gummi Ship back to Traverse Town to speak to Leon again and come up with a plan for Ansem. Sora reveals to Kairi that he believes their hearts are connected but the moment of love is short lived as Sora says it’s time to go and get Riku back from the darkness. The two make a promise to always stay together before Sora sets off for Hollow Bastion again. Mass amounts of darkness continues to spew out of the keyhole of Hollow Bastion. Sora proceeds to seal the keyhole just as Leon and his group arrive to Hollow Bastion and inform Sora that Hollow Bastion was the world he and his friends were originally from before it was overthrown by darkness. But the job isn’t complete yet. Sora still needs to rescue Riku, find King Mickey and defeat Ansem as that’s the only way to restore all of the worlds corrupted by darkness to their original forms. 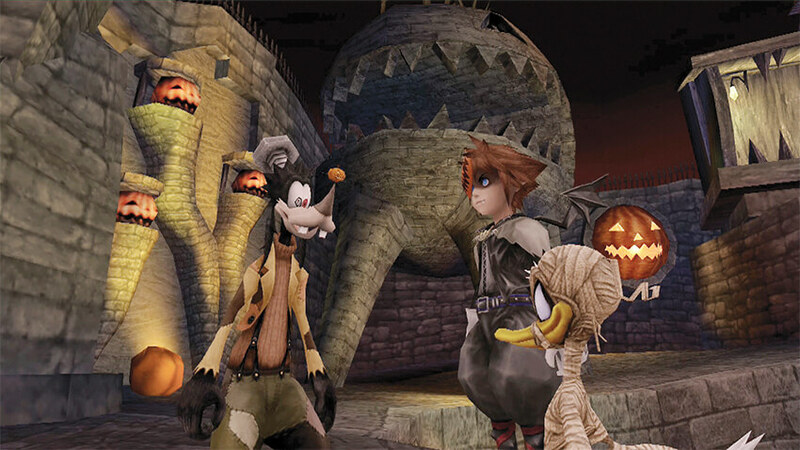 So wit the final goal in reach Sora, Donald and Goofy head for a land known as the ‘End Of The World’. When the group arrive at the End Of The World they discover it is a world containing fragments of all of the worlds destroyed by darkness. After defeating some of the biggest Heartless faced so far Sora crosses paths with Ansem again standing on a fragment ripped from Destiny Islands. 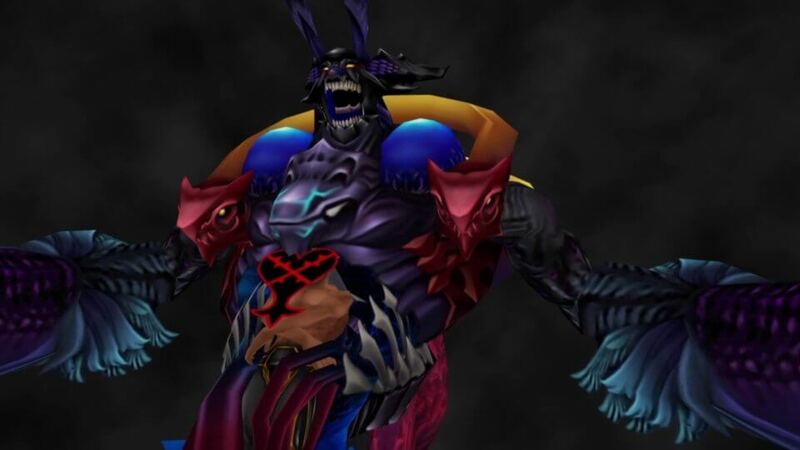 A multi stage boss battle ensues, after Sora defeats his base form Ansem taps into the power of darkness obtained from the hearts from all of the corrupted worlds becoming one with a large dark Heartless. But too is eventually defeated by Sora in battle. In a last ditch effort for more power Ansem reaches out and attempts to open a door located in the back of the abyss of the End Of The World, the door to Kingdom Hearts. 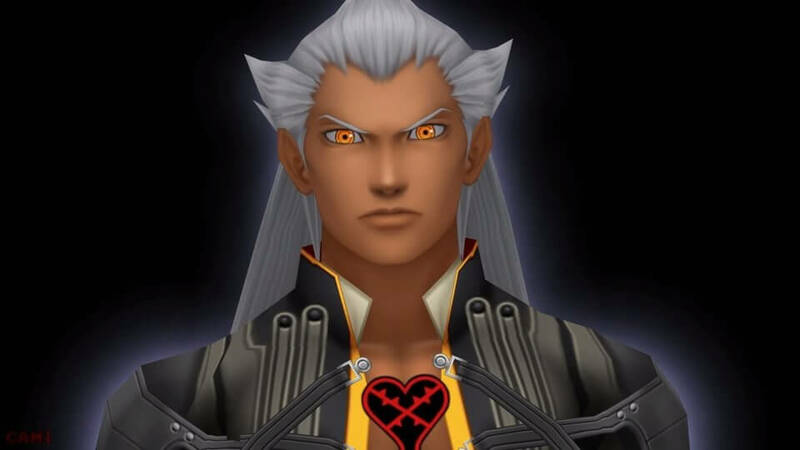 Ansem believes that because Kingdom Hearts is the source of all hearts it will be the ultimate source of darkness but is instead killed, stripping him from Riku when Kingdom Hearts is revealed to contain the power of Light. Sora, Donald and Goofy rush to re-close the doors to Kingdom Hearts but find themselves unable to do it on their own. When suddenly they are assisted by Riku and King Mickey standing on the other side of the door. The door requires 2 Keyblades to seal it shut, and Mickey reveals he is going to remain on his side of the door, inside Kingdom Hearts and use his keyblade to seal the door from his side. Riku explains he is going to stay with Mickey to help close the door and tells Sora to look after Kairi. Sora seems concerned about closing the door sealing them inside for good but Mickey assures him that “there will always be a door to the light”. Mickey thanks Donald and Goofy before Sora and Mickey proceed to lock the door with their Keyblades from both sides. The worlds that have been destroyed by the darkness restore themselves and Kairi is pulled back to the Destiny Islands and Sora says he will return to her once he has found Riku. Sora, Donald and Goofy set off to rescue Riku and King Mickey but have no leads on where to start. That is until they cross paths with Pluto, clutching a letter with King Mickey’s seal in his mouth. Pluto runs away, urging the group to follow along leading them all towards their next journey. 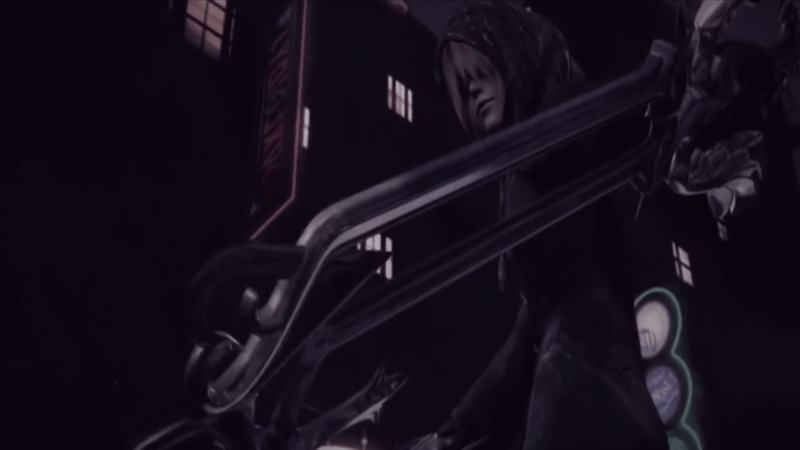 In the games secret ending “Anoher side, Another story” we see a boy in a hooded robe dual wielding 2 Keyblades facing off against a blindfolded Riku and asking “Where’s Sora’. And that’s it for Kingdom Hearts 1. 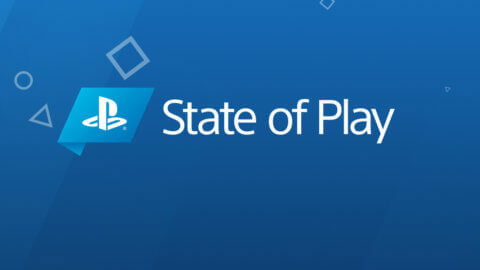 Check back next week where I’ll be recapping the games set in between Kingdom Hearts 1 & 2. Chain of Memories and 358/2 Days as we continue on the road to Kingdom Hearts 3.